Schenectady, N.Y. – Live in Schenectady, a group of private investors committed to investing in Schenectady neighborhoods, today announced that three new investors and two new banks have joined the program bringing the total number of investors and banks to 25. The new investors include Jay Curtis, President of Curtis Lumber, and Steven and Marie Taszycki, co-founders of Competitive Advantage Group. Saratoga National Bank joined as an investor and lender. Berkshire Bank signed on as a lender. The Live in Schenectady program is designed to gather private sector capital from investors and use this funding to build new homes or repair vacant properties. The banks involved in the program help new home buyers obtain financing. To date, over $625,000 has been raised from 18 investors. 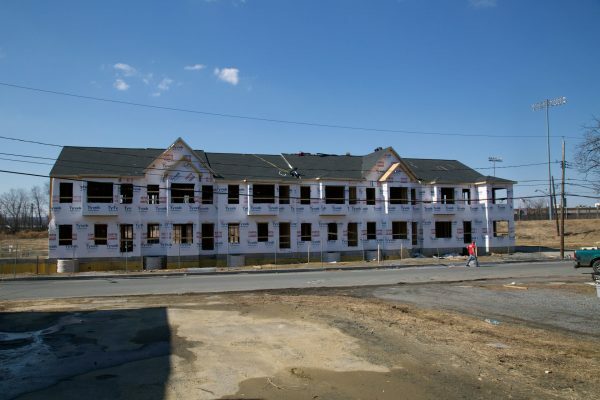 The first 15 townhomes will be completed later this year with more projects planned. 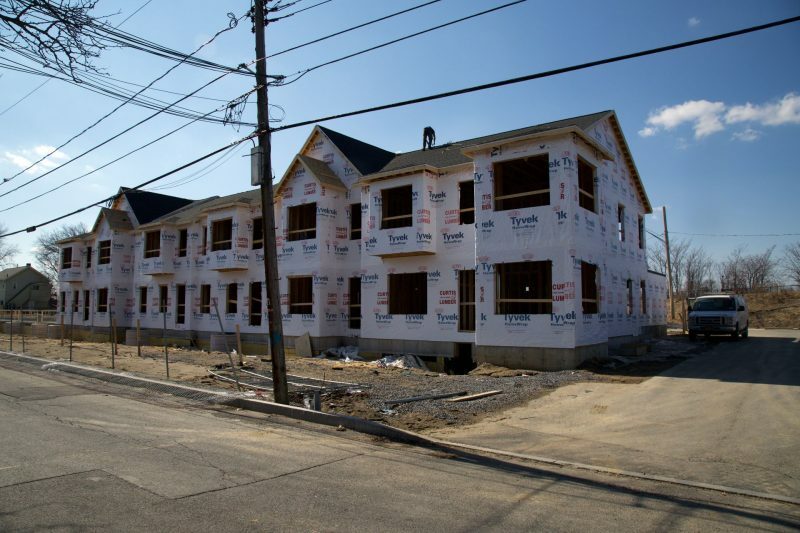 The Capital Region Land Bank recently demolished two vacant and derelict buildings on Barrett Street adjacent to the new Live in Schenectady townhomes as a further boost to the neighborhood. To join Live in Schenectady as an investor or to learn more about the new townhomes contact Mary D’Alessandro at 518-452-4298. Jay S. Curtis – Curtis Lumber Co. Inc.